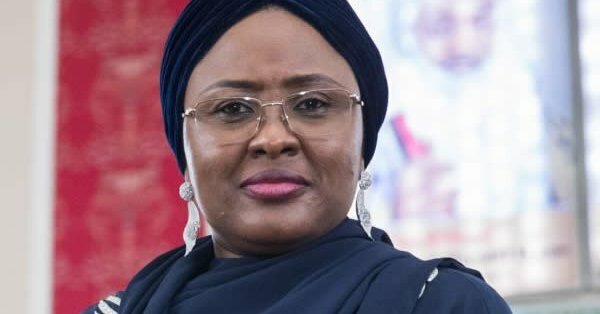 Against her earlier stance not to support her husband’s re-election bid in 2019, Mrs. Aisha Buhari has now made it clear that President Muhammadu Buhari will get her full support. She dedicated the award to Nigerians, especially women. Meanwhile, Labour Party (LP) has expressed disappointment at the way the President Buhari-led All Progressives Congress (APC) has allegedly reduced the vibrant and energetic people of Nigeria to paupers. “President Buhari may have given his best, but the encumbrances of old age may have conspired to deny him the energy, tact and strategy needed to extricate the nation from economic doldrums,” Labour Party noted, while condemning his declaration to seek re-election. The statement further read: “Labour is prompted to react to the recent declaration of President Buhari to seek reelection in 2019, on the basis of what we consider as far-reaching implications this decision may have on the destiny of Nigeria.